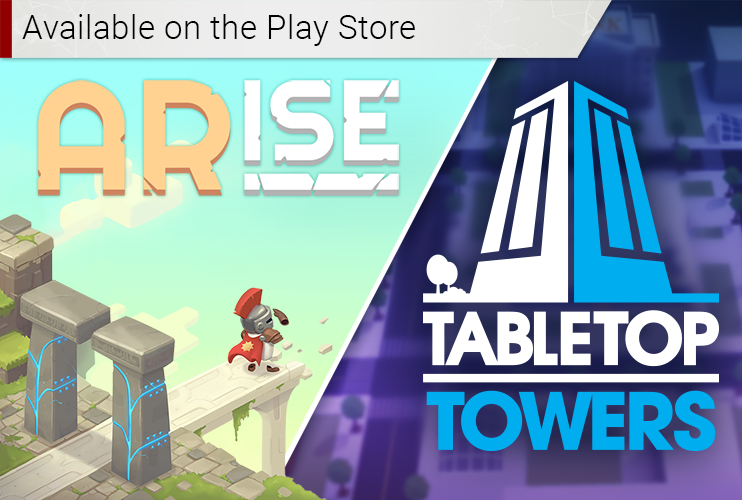 Very excited to announce that ARise and TableTop Tables are out now on the Playstore. We have been working in collaboration with Google to deliver two experiences built with ARcore. Using ARcore, allows us to bring our AR titles to over 100 million android devices and we can;t want for players to get their hands on our games.